The book begins with the very foundations of automated testing, and expands on them until the best-practice tools and techniques are fully covered. New concepts are illustrated with step-by-step hands-on exercises. Testing will be easier and more enjoyable with this beginner's guide. 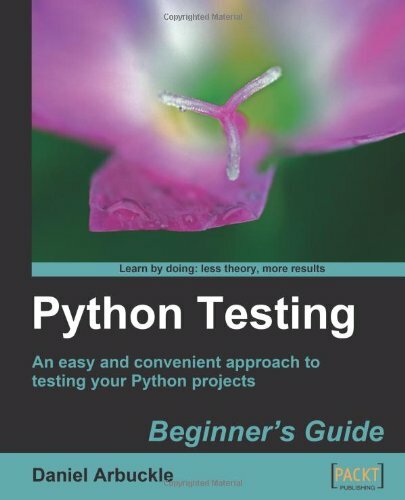 If you are a Python developer and want to write tests for your applications, this book will get you started and show you the easiest way to learn testing. You need to have sound Python programming knowledge to follow along. An awareness of software testing would be good, but no formal knowledge of testing is expected nor do you need to have any knowledge of the libraries discussed in the book.